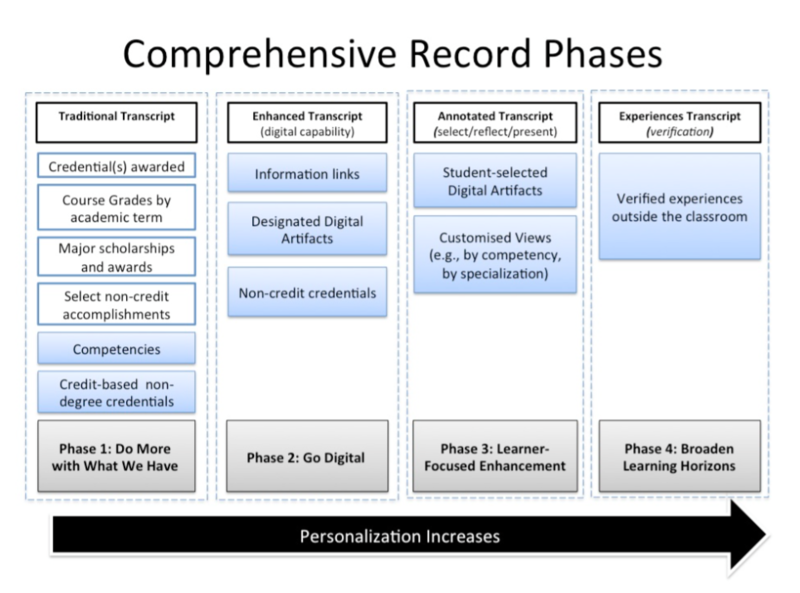 The implementation process for these changes would take place over the course of two to four years, with four phases that will each gradually change and digitize the current transcript. This is not the first time such records have been proposed in Canada. The first Canadian institutions to introduce co-curricular records — Brock University, Wilfrid Laurier University and the University of Calgary — did so way back in 2000 and more than 50 other Canadian institutions have either done the same or are in the process of doing so. However, the committee suggested that UBC not just follow suit, but rather lead this global change. This could be done by revamping the transcript not just for the students’ future employers and prospective graduate schools, but also the students themselves. The new CLR would give students the authority to omit, add and reorder the information on their transcripts over the course of their degree at UBC. The committee believes this would be beneficial to the students as well as the faculty and counsellors, helping them guide their education during their study instead of after. “As you progress in your degree, part of what you need to learn is to assess your own learning,” said Ross. She believes that by validating co-curricular activities, UBC is allowing students to integrate their education within and outside the classroom and identify gaps that they can fill as they progress. A major concern for the CLR is its proximity to CVs. But Ross believes these changes would only aid in validating the CV. 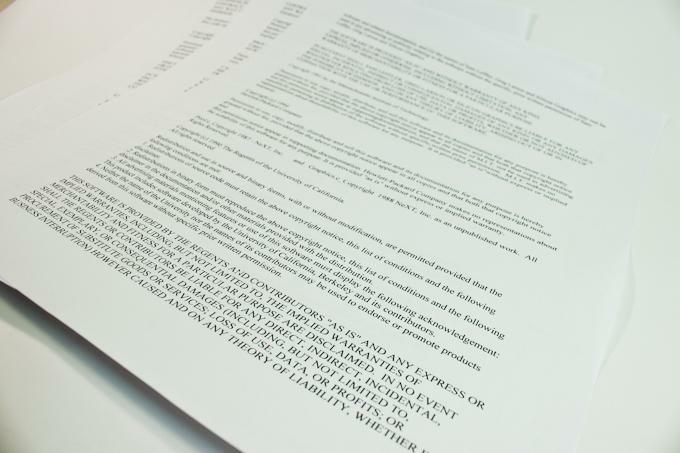 “There is [a] concern with employers around the authenticity of the current resume because you write it, so you can embellish it,” she said. Another challenge is a lack of precedent, which the committee believes would be solved by working with international organizations such as the Higher Education Achievement Report (HEAR) in the UK. Although the proposal is still conceptual, Ross argued that this is the way things are going. “UBC being a leading university and wanting to help support students to achieve their dreams and their career potential, [the CLR] is something we need to put good thought into creating,” she said.